We wish to inform all those who took part in the 2012 Nov/Dec WAEC GCE exam that the result has been released online December 19th, 2012. Step2 : Tell WAEC that your examination year is 2012. However you can type in other years if you are not checking for 2012. Step3 : Select the type of examination you sat for. For GCE, choose Nov/Dec. or do otherwise if you wrote internal exam. Step4 : Enter the Card Serial Number found on the reverse side of your Scratch card. Step6 : Click “Submit” and wait for your GCE results window to come up. 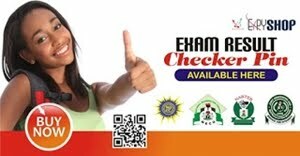 You can check your WAEC result via SMS. 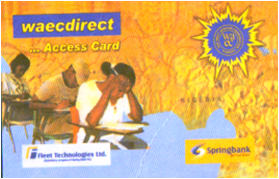 To check your WAEC GCE Nov/Dec 2012 with a mobile phone, you will need to buy the WAEC Direct Scratch card for N500. For example, if your WAEC Examination number is 42966731, your PIN is 123456, and you sat for WAEC GCE in 2012, send WAEC*42966731*123456*2012 to 32327 . 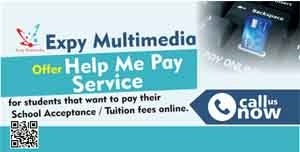 The WAEC SMS result checking service costs N30 per SMS and is available only on Glo, Airtel, and MTN networks. With the result checker function at the WAEC Direct website, you can send a copy of your WAEC result to your email address. This will make it easily accessible when ever you need it. My advise is that you send a copy to your email address when checking your WAEC GCE/SSCE result at the WAEC result checker portal. This is because you have only 5 access to your WAEC result per scratch card. Sending a copy to your email means you can access it as many times as you want via your email. 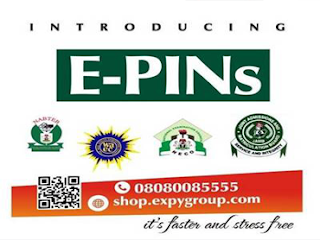 Labels: Examination, How to buy WAEC Result Checkers scratch Card, WAEC, WAEC Result Checkers PIN, WAEC/GCE Result.